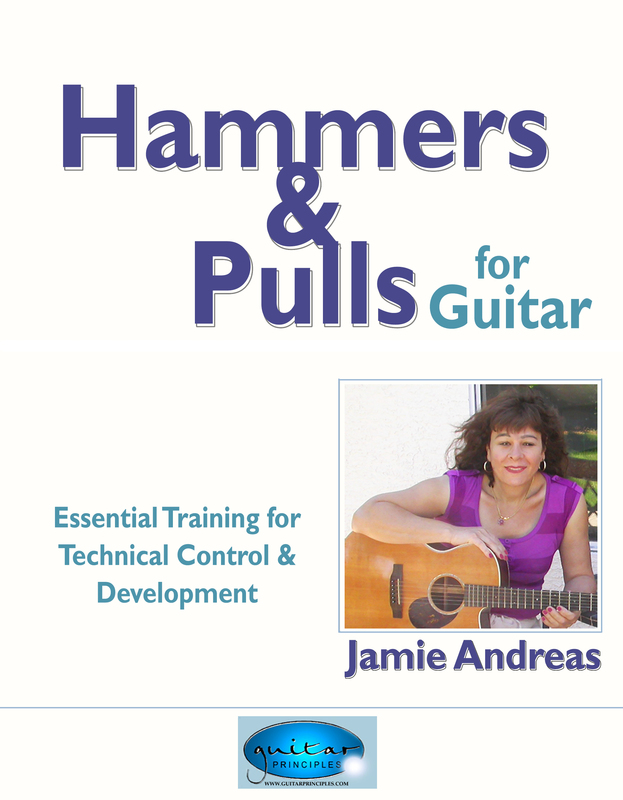 Note: This package was put together with the beginner guitarist in mind. 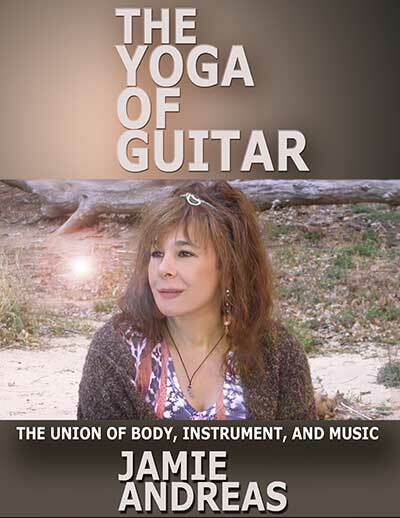 It is also beneficial for any level of guitarist who needs to go back to the fundamentals, and who may be stuck in their present guitar playing capabilities, which is always indicative that some of the basics of correct practice need to be re-addressed. 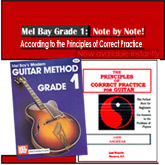 Whether you are new to guitar, or have played for decades, "The Principles of Correct Practice For Guitar" is for you! When you start to use the information and methods you will learn in "The Principles", you will start to see yourself playing better and learning faster than you ever thought possible. 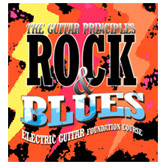 "The Principles" is not like any other guitar method you have seen. It does not teach you music. There are millions of lessons out there to do that. 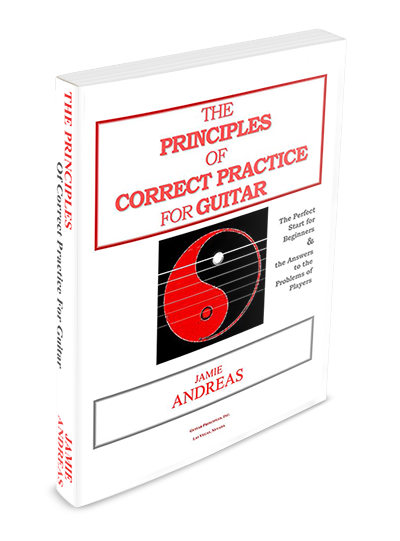 "The Principles" teaches you what you really need to know to learn all that music and play it like a pro! 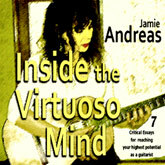 So many guitar students struggle for years and make little or no progress. 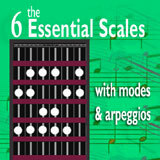 They get stuck after the first few chords are learned, and never even learn to play a song all the way through! "The Principles" will start you with no bad habits, and teach you how to get rid of the ones you already have! 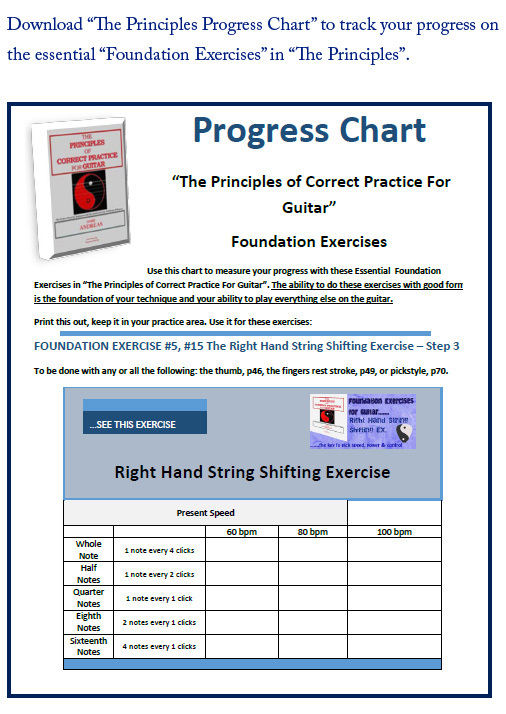 The first part of the Principles System for guitar is designed to build a strong and solid foundation in your fingers for easy and reliable functioning on the guitar. 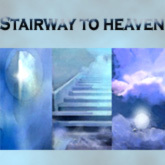 It also teaches you the effective practice methods that you will use for the rest of your guitar playing life, to go further and further in your guitar abiilties. 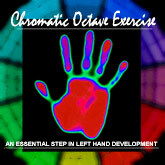 This foundational training is absoutely essential for anyone serious about their guitar playing. 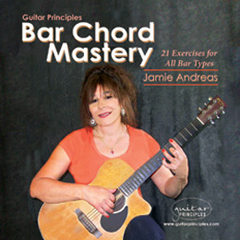 It has been used by thousands of players worldwide to begin guitar correctly, and to fix long-standing playing problems from years of bad practice. 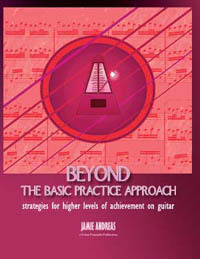 1) "The Principles of Correct Practice For Guitar"...the primary source text for the Principles system. 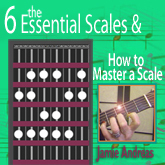 This teaches you what you must know and understand about how fingers are trained to play the guitar. 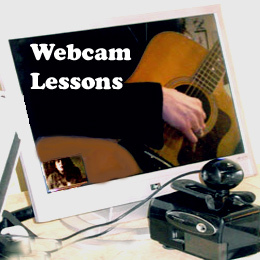 Concepts, exercises, and methods are given, step by step, to give you everything you need for success on guitar. 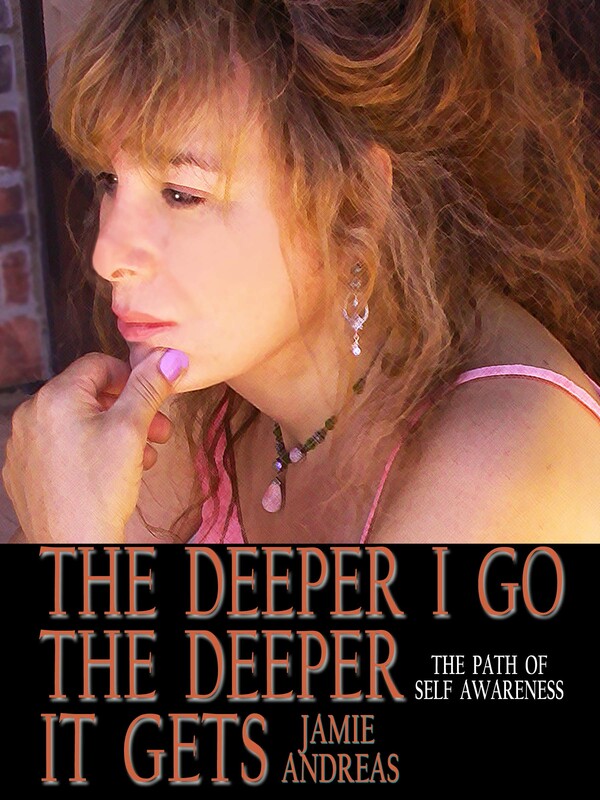 "The Principles" is available in hard copy, e-book, kindle, or PDF. 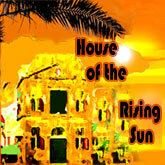 2) "The Principles DVD".... a video is worth a thousand words! 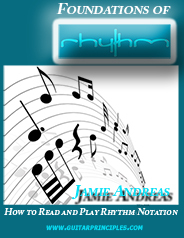 Everything you learn in great detail in "The Principles" book is demonstrated here. Jamie demonstrates how to do all the Foundation Exercises taught in the Principles book, for both hands, pick & fingerstyle. 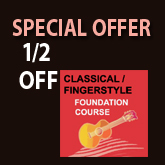 3) "First Chords & Songs"......the Principles System gives you the training you need for success in any style of music you intend to play. 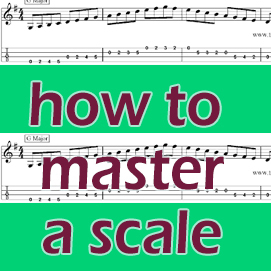 No matter what styles you learn, knowing your basic chords on guitar, including the practicd method that makes chord changes easy, is something all guitar players need to know. 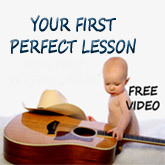 "First Chords & Songs" teaches you the chords you should learn first, and also how to practice all the chords you will learn as you develop on guitar. 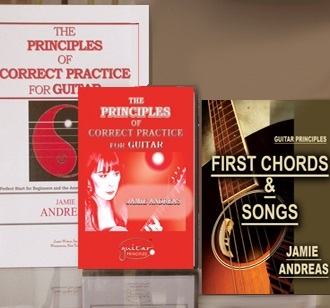 Our Beginners Package gives you these 3 essential components of the Principles System for guitar.